These products are currently "Special Order" and may take 4-6 weeks to ship. 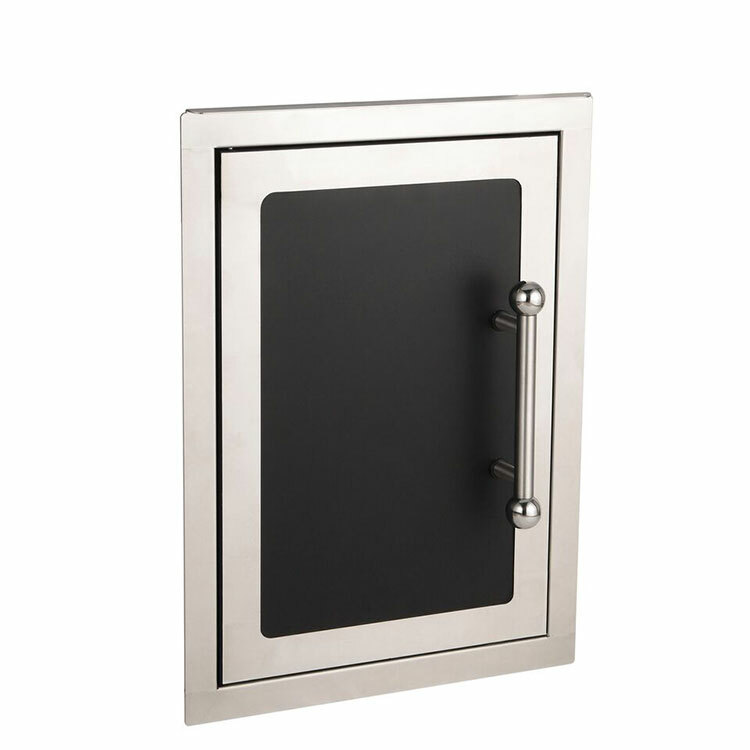 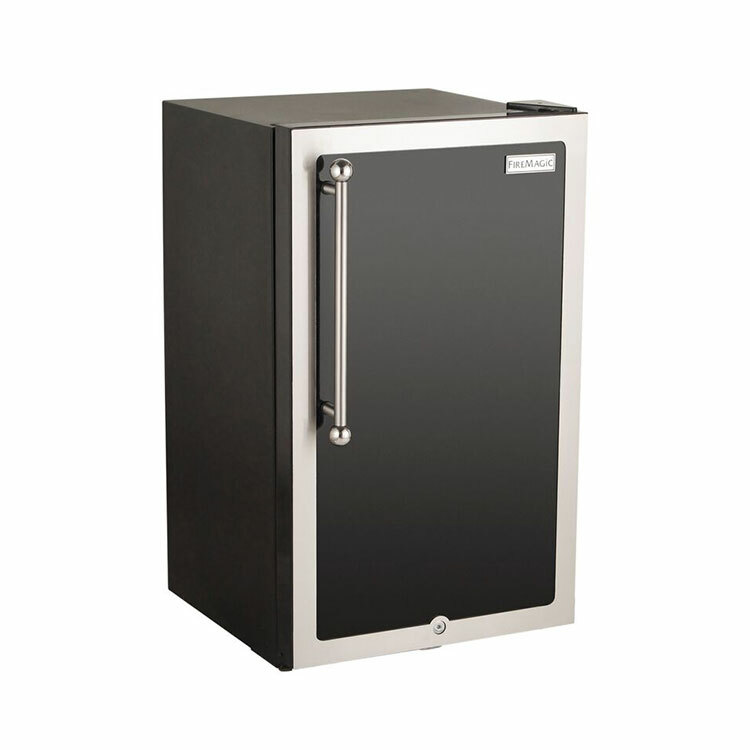 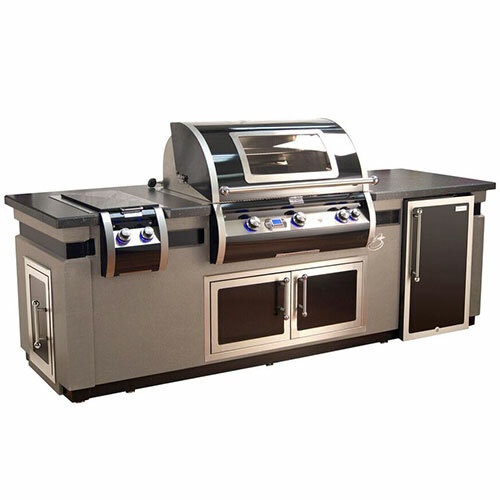 Constructed from durable Glass Fiber Reinforced Concrete(GFRC) and easily assembled on site, our island systems are designed specifically for Fire Magic equipment and make a stunning statement. GFRC derives its strength from high dosage of alkali-resistant glass fiber and acrylic polymer that is flexible with out cracking. The island bases are a textured Cafe Blanco finish complemented with contrasting polished GFRC smoke countertops that provide a handsome concrete look that works in most any backyard. 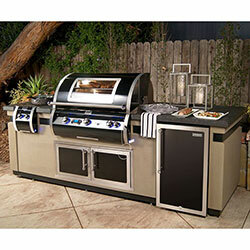 Introducing the New Black Diamond Edition Grill Series showcasing a porcelain coated finish with satin stainless steel accents. Featuring our top of the line Fire Magic Echelon Diamond, this grill creates a fusion of performance, beauty and innovation. With sleek lines, a unique contoured face and state-of-the-art features such as hot surface ignition, blue back-lit knobs and a Magic View Window, the Echelon Black Diamond Series redefines luxury in grilling. 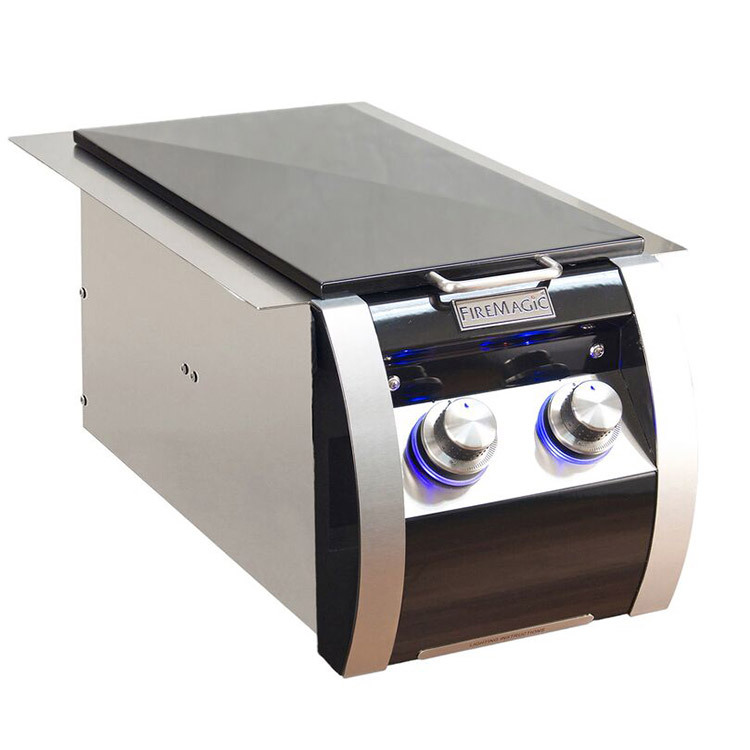 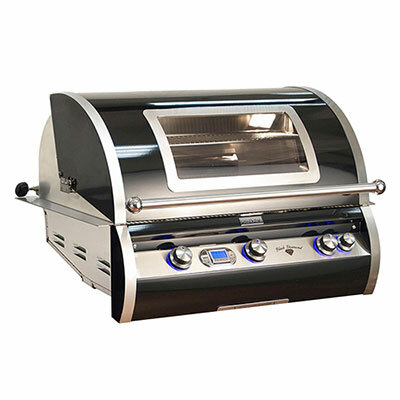 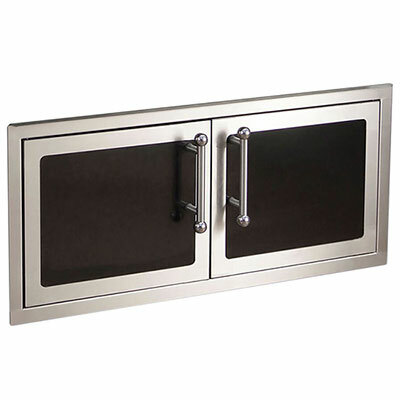 Fire Magic Electric grills, electric stainless steel cooking grids and electric grill stainless steel housings ar WARRANTED for TEN (10) YEARS from the date of purchase of your Fire Magic product.